Professional sports teams are increasingly using social media to drive consumer engagement and loyalty. Social platforms are being leveraged to effectively reach younger demographics, while providing engaging content for existing fans. Data from Navigate Research states that sports fans are 67 percent more likely to use Twitter during a sporting event compared to non-sports fans. People will often flock to Twitter to check stats, news, scores, and other updates. Whether they are on the couch, or sitting in the stands, fans rely on social media to enhance their experience while watching the game. Twitter is the biggest social media hub for sports, but the outreach doesn’t stop there as other platforms such as Instagram and Snapchat can be used creatively to interact with the audience. This media is changing the culture of sports by creating a fun, enticing atmosphere for the audience to comment, like, and share. The NBA’s presence on social media is constant with stat posts, scores, highlights, news, and engaging features to cater to the fan base. The effectiveness of the NBA’s networking is exemplified by their 24 million followers on Twitter, 31 million Likes on Facebook, and 20.3 million followers on Instagram. As one of the most popular leagues in North America, the NBA uses social media to effectively interact with the audience, constantly creating discussion and driving awareness among fans. Teams such as the Sacramento Kings have completely transformed their brand by taking to social media to promote events, games, and giveaways. By posting funny and entertaining content they have driven more interest and engagement with fans in the league. 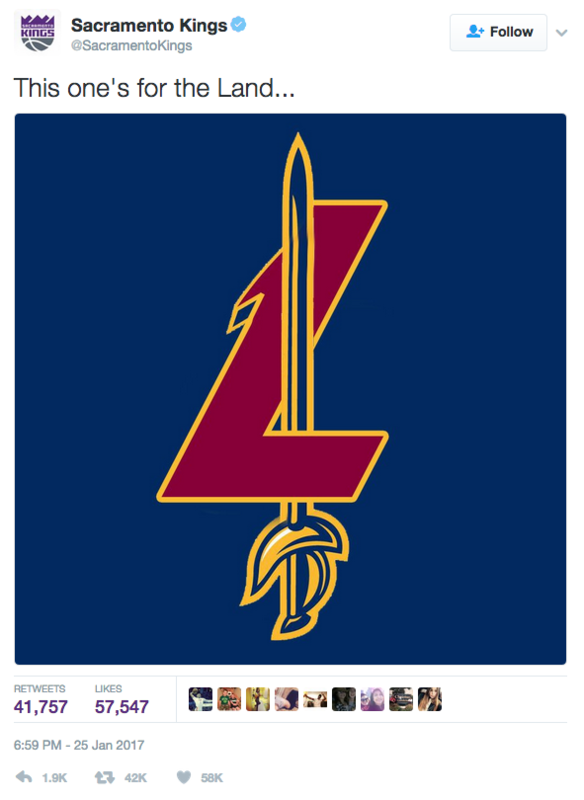 For example, after beating the Cleveland Cavaliers, the defending NBA champs, they tweeted this to the Cavs Twitter page. The Kings page claims that they have the NBA’s loudest fans. Their tweet earned over 41 000 retweets and over 56 000 likes. Fans are the root of sports and part of what makes these events so exciting. With the significance and convenience of social media, sports are gaining more attention than ever. According to Nielsen’s “The Year in Sports Media Report: 2015”, live sporting events accounted for 93% of programs watched live, up from 14% in 2004. The NHL, now in its centennial year, has created many opportunities to interact with fans through social media. 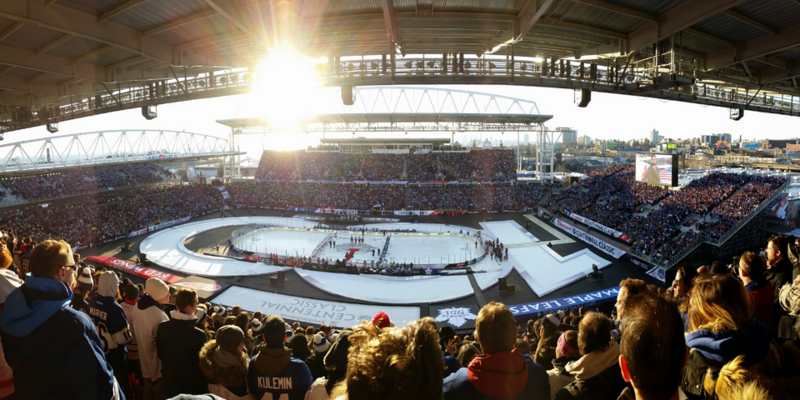 The Centennial Classic was an outdoor game staged by the NHL between the Detroit Red Wings and the Toronto Maple Leafs on New Year’s Day. The day started off with the pre-game fan festival with various games and activities for the fans to win prizes and memorabilia. Fans participated by uploading photos and videos to win prizes and a chance to win tickets to the NHL All Star Weekend. There were also stations highlighting the history of the NHL through video and interactive activities. Inside the arena the game was full of anticipation and excitement while the NHL covered the event on social platforms. Fans were encouraged to share their stories on Snapchat as the social network compiled a story of the event from fan perspectives. There was also the introduction of a 360° panoramic photo that captured every audience member in attendance at the stadium. Fans were encouraged to tag themselves in the photo and share it with friends on Facebook, creating a fun and unique experience for attending fans. Events like the Centennial Classic immerse the social media aspect further into the sports culture. Fans will be more inclined to attend live games and participate in the activities and giveaways presented to them. As technology advances there will be even more opportunities for leagues and teams to interact with their fans and increase their following at the same time. It’s not just major sports franchises that are effectively using social media to engage with their fans it’s also used at the college level. “Our software allows you to actually book and pay for tickets through a Facebook extension – users can buy two tickets and reserve four other tickets around them,” says Jonathan Tice, Vice President, Global Sales at AudienceView, a ticketing solution company for American colleges. “I can push it out through Facebook and say ‘Hey I just got 2 tickets to the game, I have 4 others on reserve, first come first serve, and you’ve got to buy them by 6 p.m. tonight’. Our software will hold those other 4 tickets, and wait until someone comes in and buys them through the Facebook app”. Tice explains that strategies like these really help to drive fan engagement in younger demographics. In the college sports world it is paramount to bring in people that currently aren’t coming to the games, and that is usually the younger demographic. 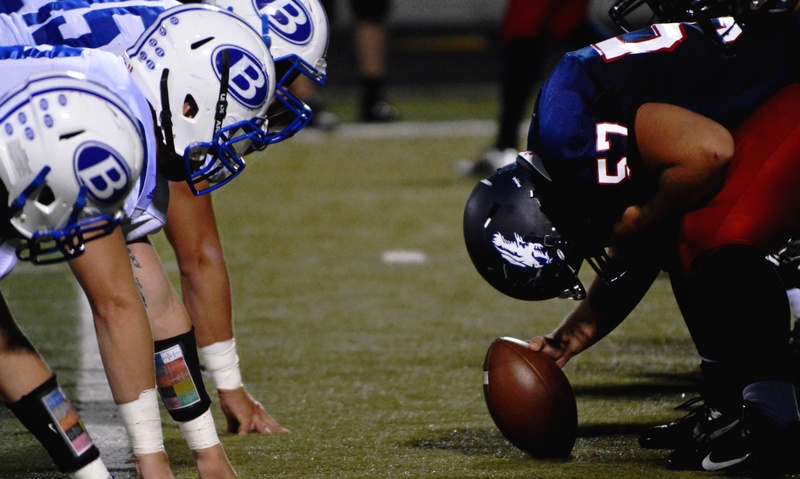 By using this software, colleges are able to create an identity for their fans by using Facebook to measure the demographics that come into the stadium on a game by game basis. Sports fans today are more connected sporting events through social media than ever before. This gives the opportunity for major franchises and beyond to reach fans during their team’s most exciting moments to effectively increase reach, activate the fan base and drive engagement.